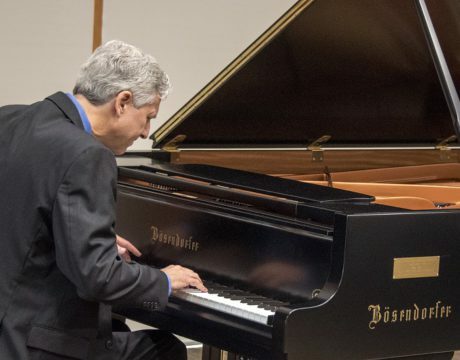 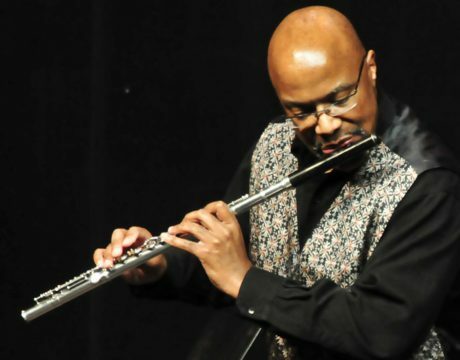 Flute player Keith Wright will perform for the College of Southern Maryland’s Benny Morgan Series on Feb. 23, 2019, at 3 pm. 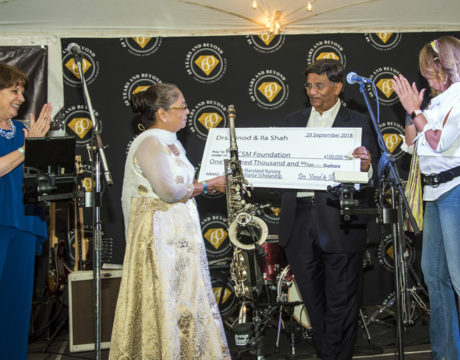 Dr. Ila Shah, director of the College of Southern Maryland Foundation, and her husband, Dr. Vinod K. Shah, have given a tremendous gift to students at CSM. 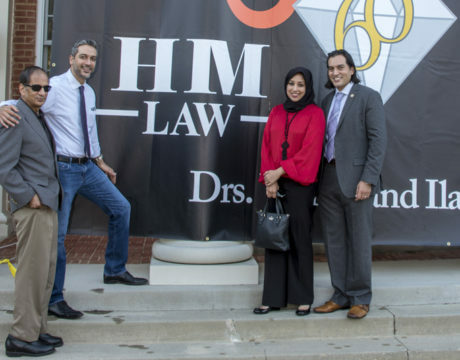 Charles County’s Matin Family has created a memorial scholarship endowment at the College of Southern Maryland. 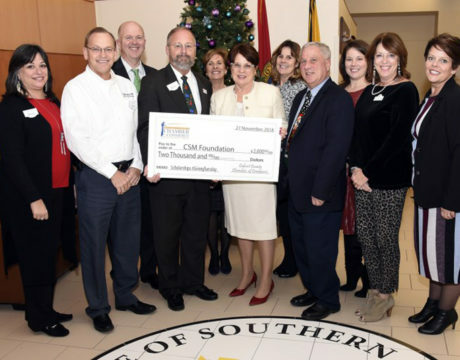 As the spirit of Thanksgiving starts to set in, celebrate #GivingTuesday on Nov. 27, 2018 — the Tuesday before the holidays for gratitude — by donating to the College of Southern Maryland Foundation. 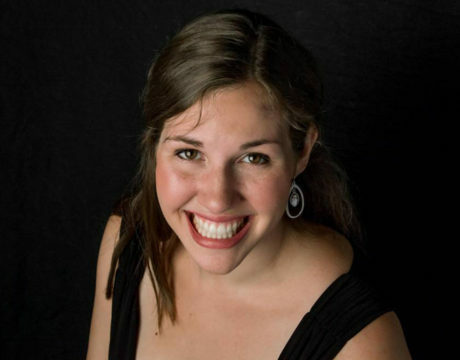 Soprano Jenni Dunn will open the Benny C. Morgan Recital Series at 3 pm Oct. 20 at the College of Southern Maryland’s Leonardtown Campus.